Unable To Target Your Product To Right Segment? Do It Yourself In 3 Easy Steps! Home > Blog > Blog > Unable To Target Your Product To Right Segment? Do It Yourself In 3 Easy Steps! Targeting while marketing is a big challenge as you should seem relevant to your audience while extending any offer. It should not happen that you are simply broadcasting your information and depending upon the fate of the offer you will have a lead. No, it should not happen like this. Instead you should have immense idea about your buyers’ persona prior to extending your offer to them for them to get some value out of it when you propose them your offer. 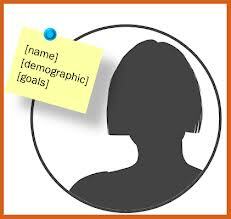 You need to identify the persona of your each customer in order to gather some relevant facts about them so that you can extend the befitting offer to them. Why will the person sitting on the other side consider listening to your offer or read your content if it nowhere related to them or their needs. You need to know whom you are marketing to and what do they need or desire for you to fulfill that through your distinguished proposals. The message and value that you are providing to the people through your offer must be as relevant as possible to them. 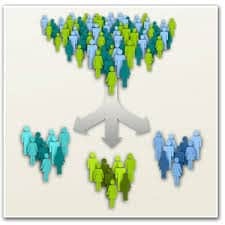 First thing first segment your audience into different divisions by their distinguished demographics. It helps you to target your content more closely to make your offer relevant to every individual prospect. 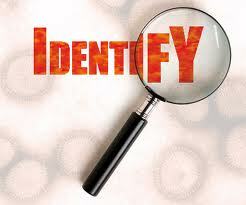 Once you have done the segmentation, go ahead and identify the taste and needs of the consumers. Figure out what each one of them is looking for and how you can add value to your offer. Now when you have immense information about your individual consumers based on their demography, needs, taste and behavior, you can create behavior based profiles and target your audience more specifically. This is how you can build buyers’ personas with these three steps and understand your audience better to target the right product meant for them. As far as the data is concerned you can get it with the help of analytics. Analytics bestow you with all such data that are required for you to optimize each component of your marketing venture.